Zachary Herndon is an Atlanta chalk artist. 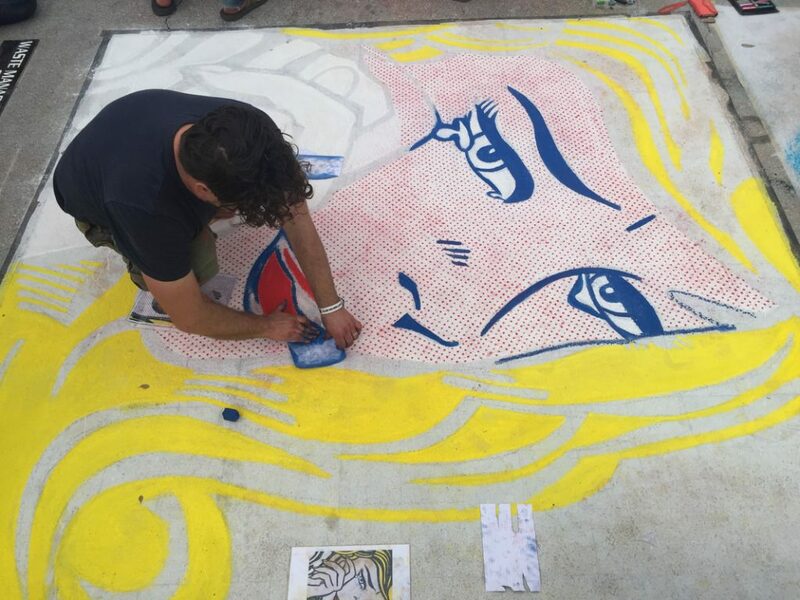 He has a passion for making new friends and founded the GA Chalk Artists Guild with his wife Jessi Queen in 2014 to help promote street painting in GA. He has attended festivals all across the USA and in Europe. Zach and Jessi live in Atlanta and have two awesome dachshunds and a baby boy.